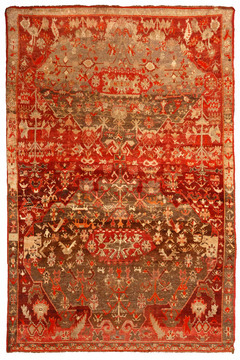 Sivas is a city of north central Turkey, which is a production site of Turkish rugs based on Persian designs. 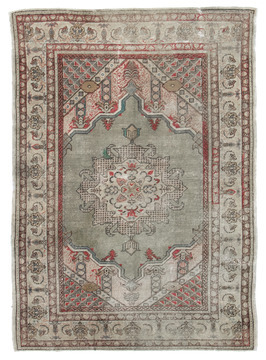 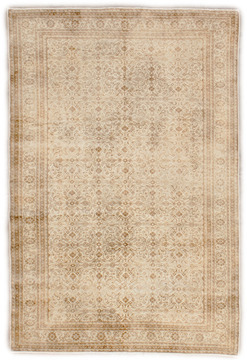 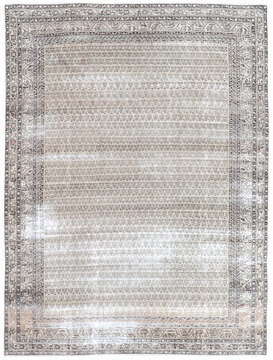 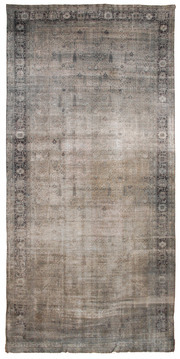 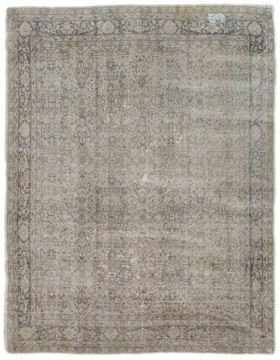 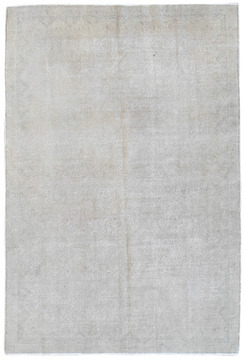 Older rugs have wool foundation while recent ones use cotton. 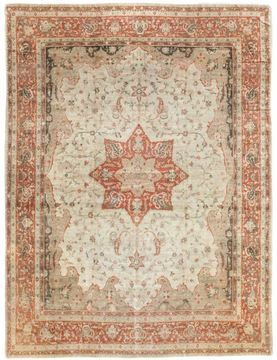 Rugs can have either the asymmetrical or the symmetrical knot.Sivas carpets are appreciated as some of the most well-made and decorative of room-sized Turkish rugs. 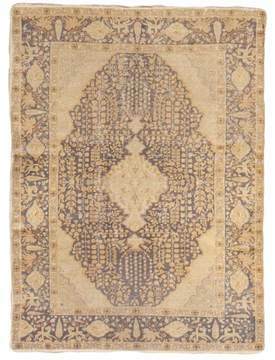 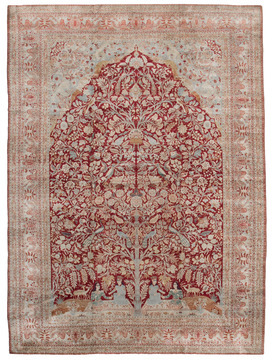 Often finely woven, Sivas carpets tend to be made within a classically-derived Persian idiom of medallion and allover designs utilizing palmettes and vinescrolls. 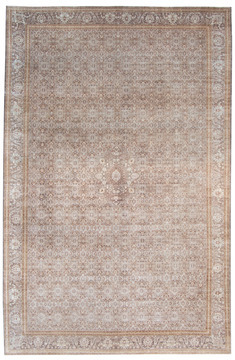 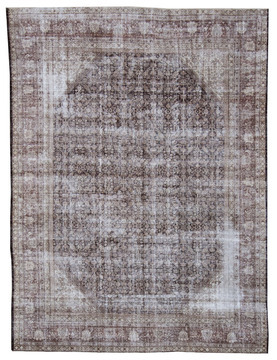 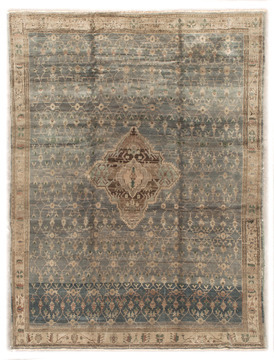 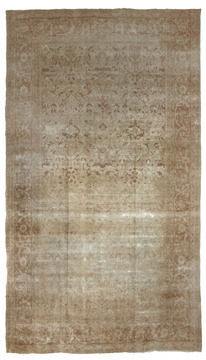 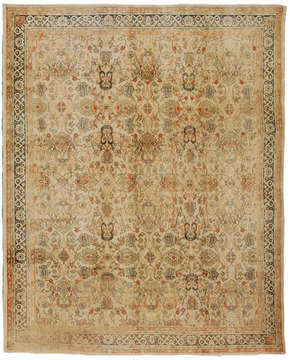 Some Sivas rugs recreate the grandeur of early classical carpets. 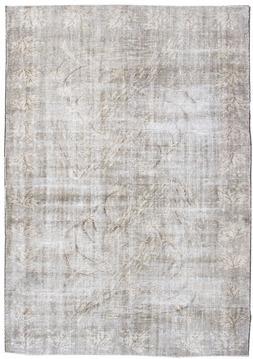 But their palette is generally soft, with emphasis on ivory ground tones and pastel coloration in the details. 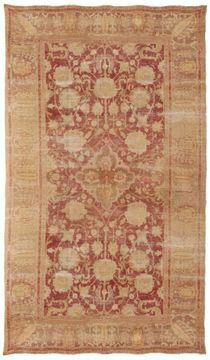 Consequently, they are superior decorative rugs for interiors that require a formal and elegant touch.